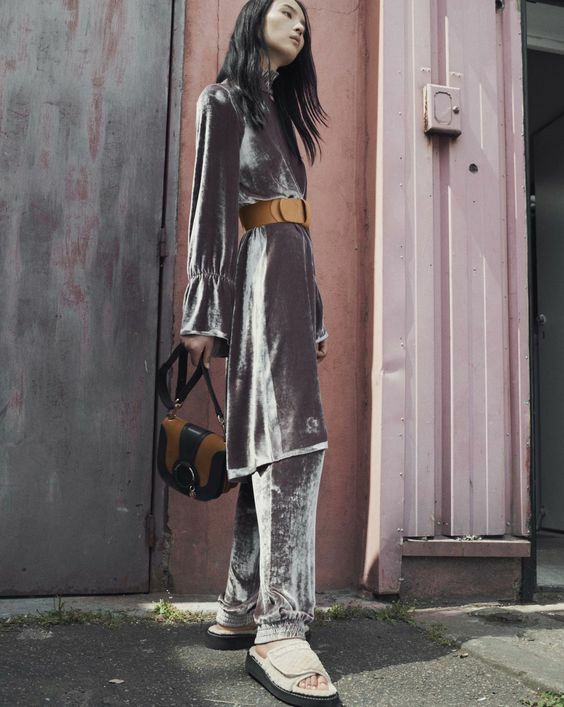 Aya sababaraha interesting fabrics and textures in this season, and right now it’s all about velvet. 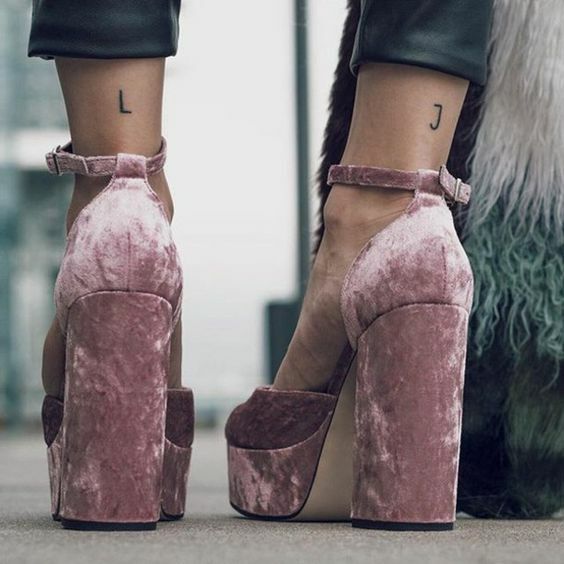 Velvet is back. It has said that “buludru teh suede anyar” and I have to agree. 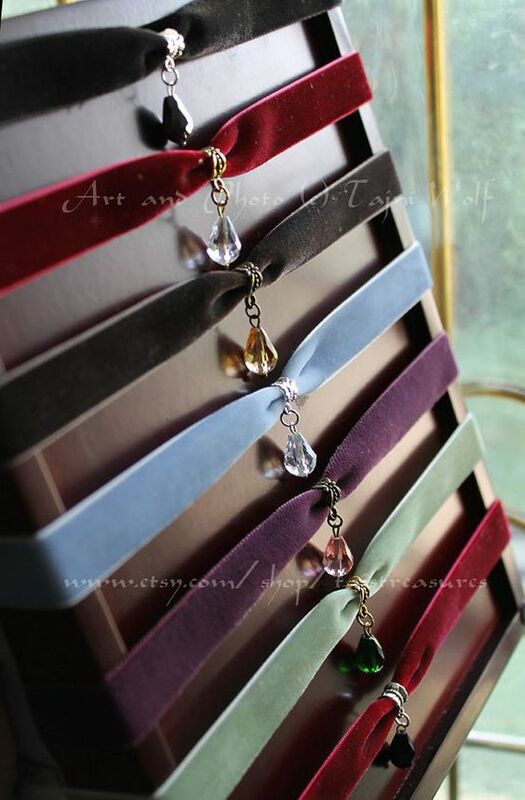 Now, velvet is truly the soft fabric of our nice lives. From the office to your next party, let it as style inspiration. 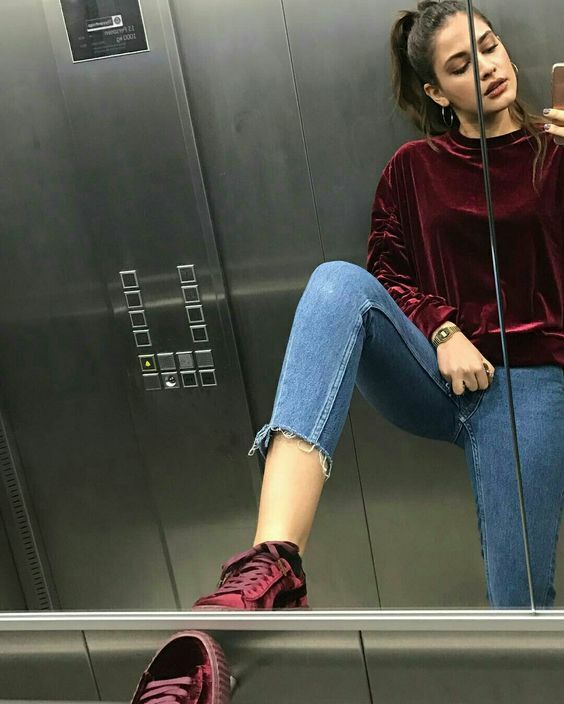 How can we wear velvet in our daily life? The answer is according to your feelings. A luhur buludru, Nambahan kanyamanan vintage mun nuhun urang sapopoé. Bisa Nyiar outfits kasual urang. A pakéan buludru bakal nyieun urang langsing jeung seksi naha milih hiji neckline plunging atawa pakéan dieunakeun dasar. A blazer buludru nambihan gaya resmi, pilihan alus keur OL. jas umum, kawas jaket, anu cocog pikeun sagala nuhun kasual. calana buludru are indeed the retro pieces. The wide-leg, tights leggings are the fashion items. 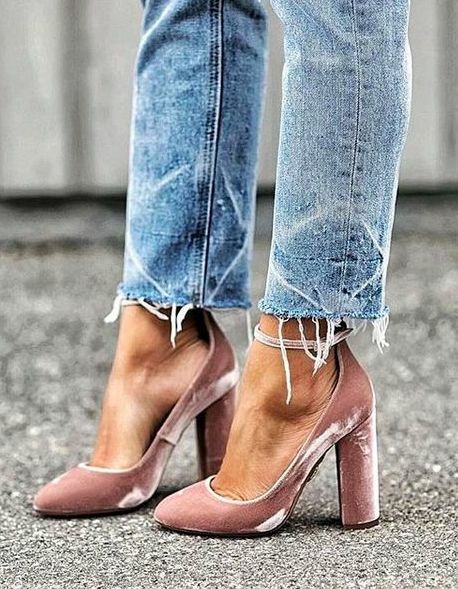 With velvet, they may be cool. Are you tall? Try velvet flare pants and choose a bold color that you can go to street fashion week. sapatu buludru aya nanaon tapi boring, urang bisa ngagem aranjeunna kalayan potongan denim jeung nambahan jelas alus pisan. rok kawas jeung calana tiasa sadayana jadi loyog. Tangtosna, asesoris buludru is necessary. A velvet purse, a velvet choker can be the finishing touch for final look.